Kaitlyn Henderson joins the Aspen Strategy Group after recently completing a PhD in Modern Latin American History at Tulane University. Kaitlyn Henderson joins the Aspen Strategy Group after recently completing a PhD in Modern Latin American History at Tulane University. During her graduate work, her research focused on race and politics in twentieth century Cuba, though her teaching ranged from Latin America during the Cold War to the history of technology. Kaitlyn is an affiliate of the Instituto Cubano de Investigación Cultural Juan Marinello and has worked closely with the Fundación Nicolás Guillén and the Instituto de Historia de Cuba. 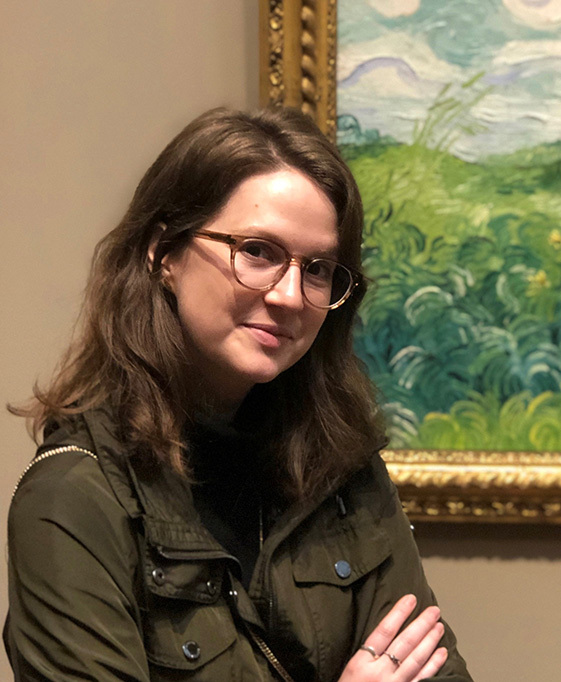 Prior to her dissertation work, Kaitlyn worked as an editorial assistant for the Colonial Latin American Review, an interdisciplinary scholarly journal. She hopes to apply her academic background in Latin America to broader policy-based work. Kaitlyn received her BA with honors from Macalester College and her M.A. and PhD from Tulane University, where she was the recipient of the Peter T. Cominos Memorial Award for her dissertation work.